Music moves our emotions – fast jams pump us up when we need motivation, sad songs tug at our heartstrings, and even the simplest of tunes have the power to whisk us away to a sweep of nostalgia. It’s no wonder, then, that music therapy is considered an effective treatment for a variety of issues, including depression. In a city like New York, where a fast-paced lifestyle begets skyscraper-sized stress – which can lead to depression – music therapy can be an opportunity to release pressure and tap into the full moment. And while the big apple is buzzing with creatives, you don’t need to be a skilled pianist, or ever even have picked up a guitar, in order to benefit from music therapy. Here’s what music therapy entails, plus how and why it can help New Yorkers (and beyond!) overcome depression. 1) Music as therapy: Based on interacting and collaborating in music with a client. For example, in a session we would create improvised music together or work on/compose a song. 2) Music in therapy: Using music as a supportive intervention during verbal processing. For example, we can listen to a song that a client has a particular connection with or I can play meditative music on the shakuhachi (the Japanese Bamboo flute) while the client focuses on being aware of their breath and what thoughts/feelings arise. I have found music therapy to be particularly effective in treating depression because of its ability to access the underlying thoughts and feelings that are causing the depression. For example, I have found when clients listen to, and then discuss, a song that they feel mirrors their experience of depression (such as Johnny Cash’s song “Thirteen”), they often begin to present (through their body language and tone of voice) in a more expressive, and even joyful, manner. Of course, it takes continued therapeutic work to create lasting effects, but it is amazing to see some immediate changes simply by listening to and verbally processing music. Additionally, there are many studies that point to the benefits of music therapy for depression. Cochrane, a British charity formed to organize medical research findings recently did a literature review of music therapy’s effectiveness on depression. 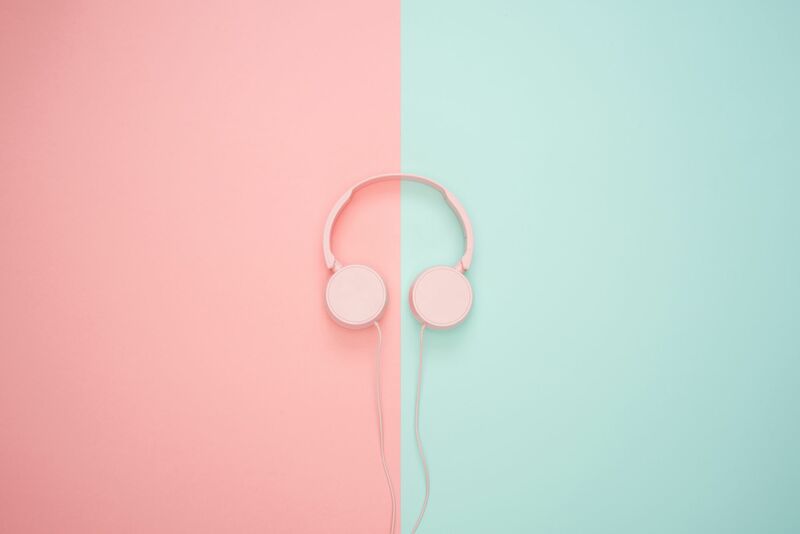 They found that music therapy can reduce depressive symptoms and anxiety and helps to improve functioning – such as maintaining involvement in job, activities, and relationships. It’s no secret that New Yorkers live a fast-paced lifestyle. In a culture where we are absorbed in our devices and technology, and/or with work, taking the time to have an authentic emotional experience with the guidance of a music therapist can both rejuvenate and bring focus to our daily lives. No music training or experience is necessary to get the full benefits of music therapy! At times, in fact, the less experience you have the more you can benefit. That said, I have also had amazing results with trained musicians and actors in my private practice. If you have a favorite song, band or style of music that’s touched you, it’s likely that you have already experienced how music can change your state of mind – and if you’re struggling with depression, music therapy could be the right help for you. Aaron Shragge is a Licensed Creative Arts Therapist in NYC who uses a unique combination of music and verbal psychotherapy to help clients naturally express themselves. Having trouble sleeping can be an extremely frustrating experience. Here are immediate tricks to try, as well as longer-term lifestyle changes you can make to reduce sleep problems.